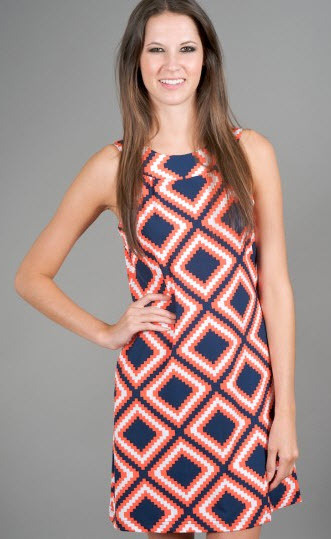 Clemson Girl: Quick Poll: Is the color navy appropriate for a Clemson gameday outfit? Quick Poll: Is the color navy appropriate for a Clemson gameday outfit? Is the color navy appropriate for a Clemson gameday outfit?